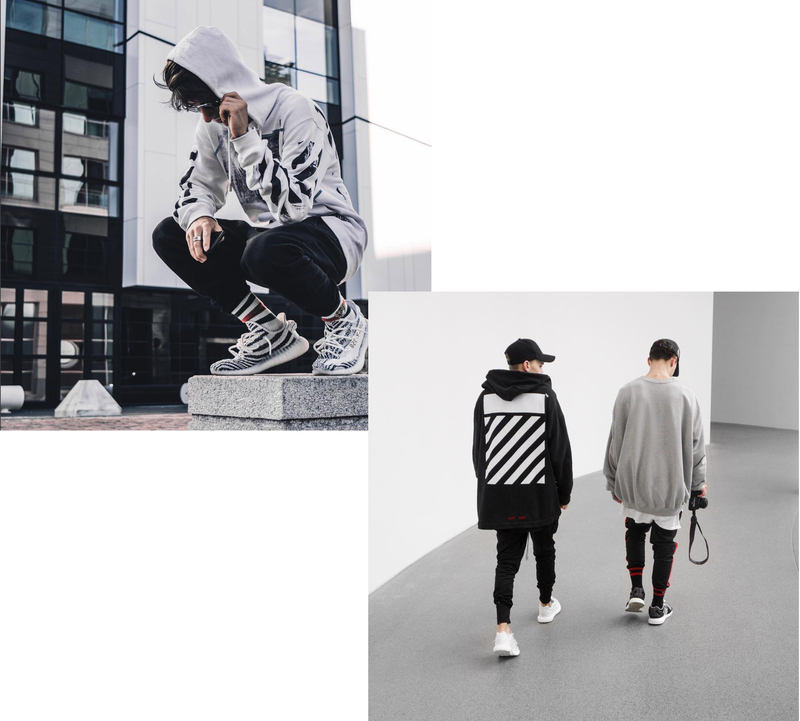 Among the key best-sellers from the streetwear-inspired luxury label that builds up the hype over social media are Off-White hoodies for men. 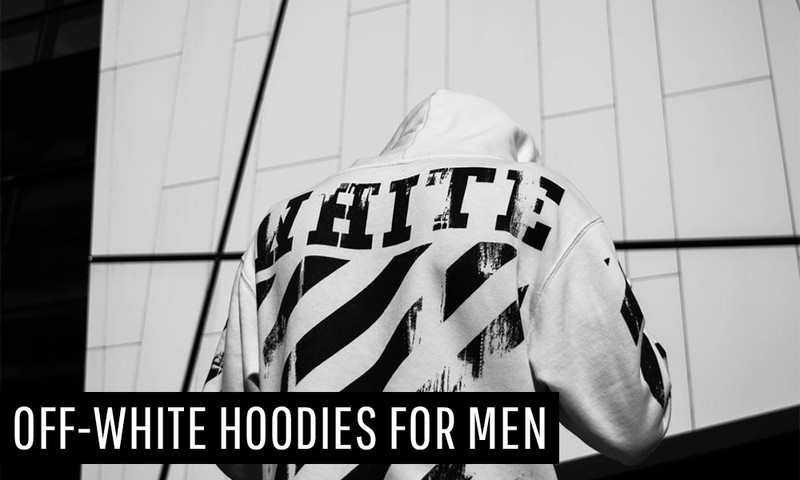 From Beyonce to Justin Bieber, celebrities and influencers have been patronizing the famous Off-white hoodies. The brand’s signature lines are the centerpiece of the product, adding to its usual eye-catching monochromatic color palette. 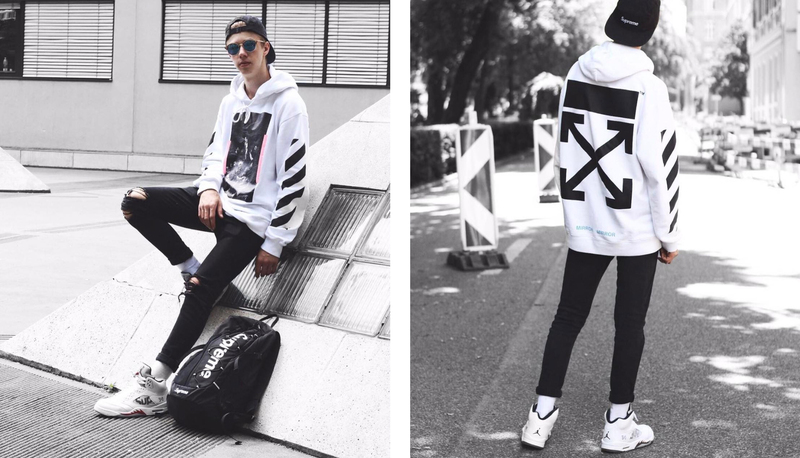 Off-White hoodies are all over social media, thanks to native content creators on Instagram. Different styles, colors and overall photography aesthetic made the product even more desirable, and in-demand. 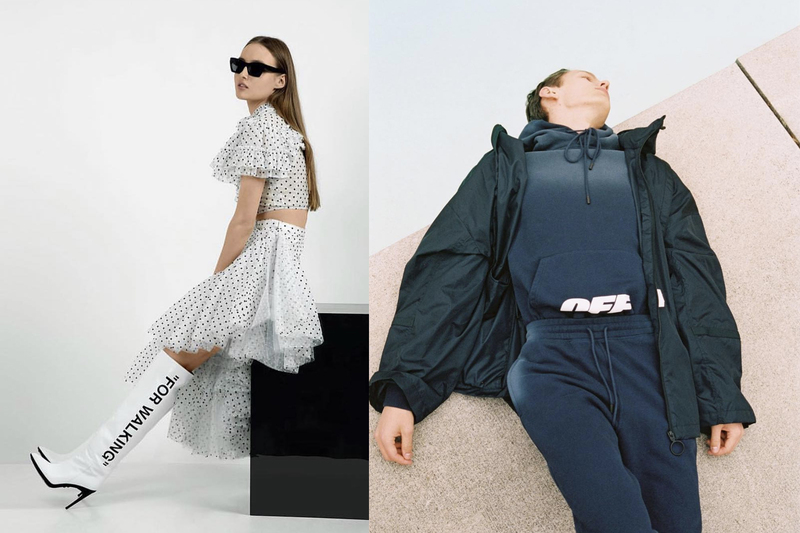 As a young brand embracing today’s culture in a sophisticated manner, Off-White’s collections are deeply rooted in streetwear meets luxury, while also refashioning from season to season. Reinforcing an approach to lifestyle, Off-White product offerings are grounded in today’s culture. 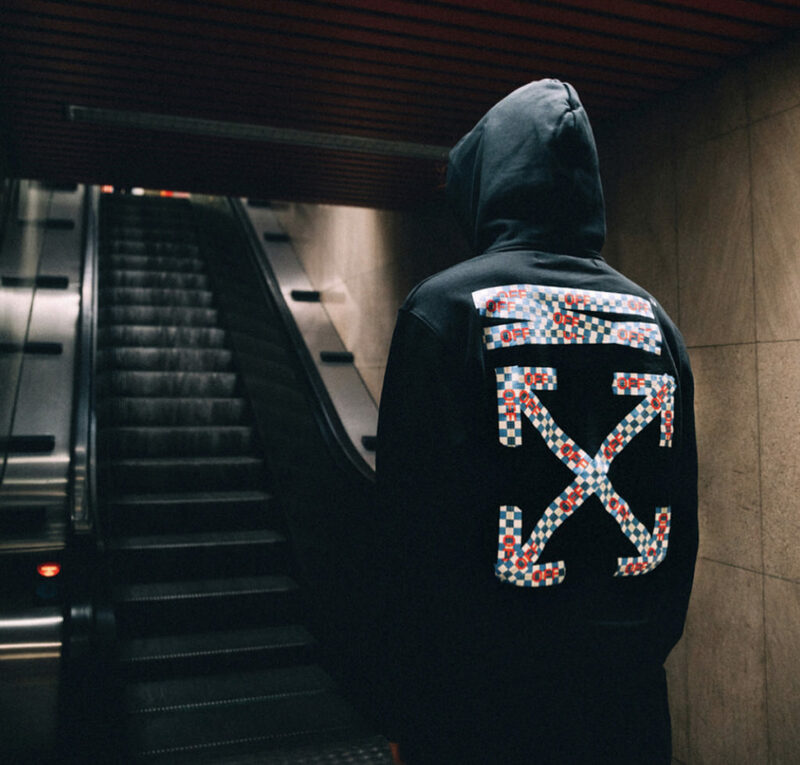 The Milan-based, streetwear label was founded by Virgil Abloh, who is also a longtime creative consultant to Kanye West and had recently joined Louis Vuitton as its new menswear designer. The appointment of Abloh in Louis Vuitton was a bold, smart move– realizing that today’s internet-driven ways of dressing would empower the European fashion house to interweave luxury with streetwear, which, Off-White clearly champions. The label currently boasts 3.6 million Instagram followers, and in the recent data analyzed by the Italist team, Off-White stood at the 11th place as the most sold brand on Italist.